Matt Adams - Superheroes, Sci-Fi, and a Touch of the Fantastic: Coming Soon! 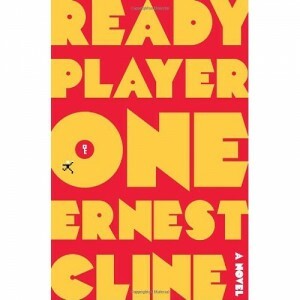 I've been corresponding with Ernie Cline, author of the uber-fun book Ready Player One. I just the read the novel and Mr. Cline was gracious enough to do a quick "Take Five" interview via email. I'll have my review of his book up and running in the next few days! Also coming soon: a post on finishing the first draft of Crimsonstreak 2. That, ahem, will come sometime after I actually finish the book.